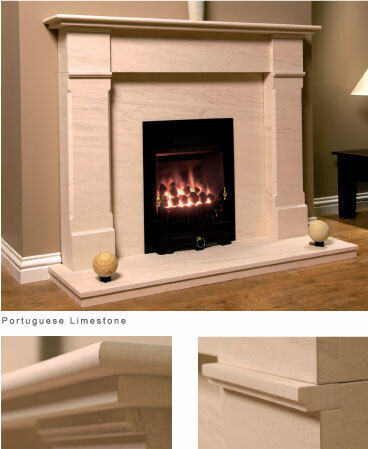 This is our own range of marble and limestone fireplaces made in our Dorchester factory. 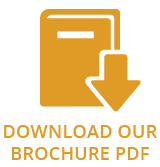 We offer a full made to measure service. 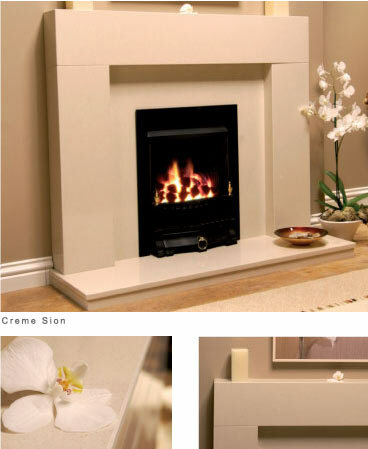 The essence of timeless elegance, this fireplace is available in the straight minimalist option or the classic option with or without slips. An attractively dominant centrepiece to any room. 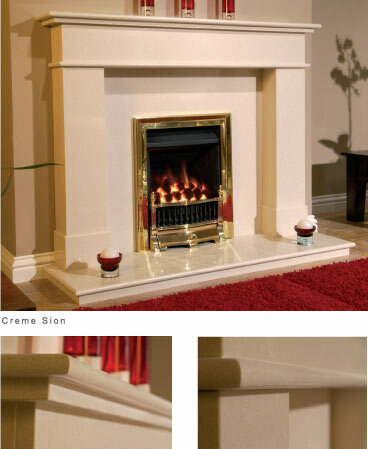 This solid, well proportioned fireplace epitomises the beauty of our era. In addition to ease of location, catalytic technology also offers 100% efficiency. No energy is wasted up a chimney, so all the heat generated warms your room which in turn lowers running costs. Designed with simplicity in mind, incorporating symmetry and balance, this fireplace is perfectly proportioned to enhance any style of living room. In addition to ease of location, catalytic technology also offers 100% efficiency. 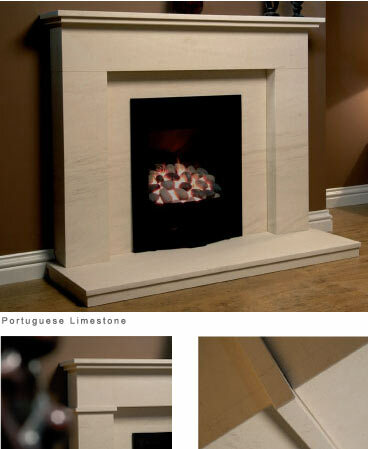 This bold, simple fireplace offers a clean, elegant quality to grace the most modern of rooms.